We offer Re-Inspections for buyers who want to make sure that all of their requests from the CRL™ have been met. During this follow-up inspection, we check that all agreed upon changes and repairs have been completed and that they meet safety standards. Pre-Listing Inspections are a great option for home sellers. During the inspection, we check the home for any of the damages and defects that sellers should remedy before listing the home for sale. 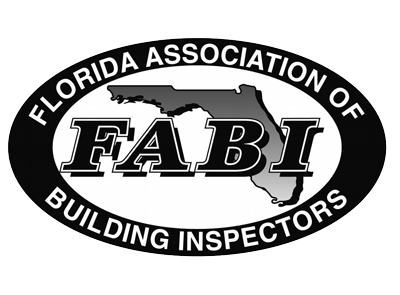 Before a final walkthrough of a newly built home, builders should have a New Construction Inspection completed. Small defects can go overlooked during the construction process, so we thoroughly inspect the property to ensure that it is safe and defect-free. 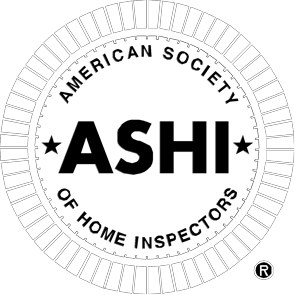 4 Point Inspections are for homeowners who need significant areas of the home inspected for insurance purposes, rather than the entire building. The inspection includes the roof, plumbing system, electrical system, and HVAC system. 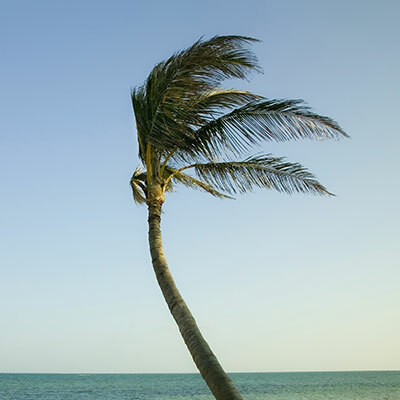 Insurance providers in Florida will often offer insurance credits to homeowners who protect their homes from wind damage. We will inspect the home for existing signs of wind damage and offer professional advice about upgrades to the home that can prevent wind damage in the future. The report can then be shared with your insurance provider. Buyers of commercial properties, such as shopping centers or warehouses, should have an inspection done to ensure the building is safe and to better understand the condition of all systems and components. 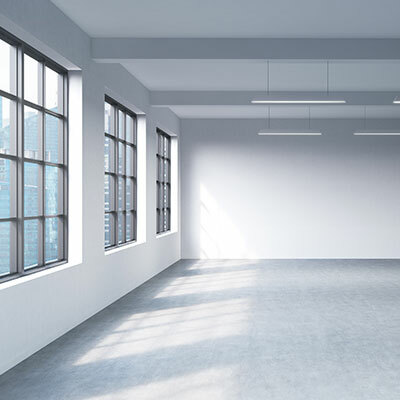 We typically inspect buildings up to 100,000 square feet. During a Mobile Home Inspection, we thoroughly check all of the accessible systems within a mobile home for damages and defects. 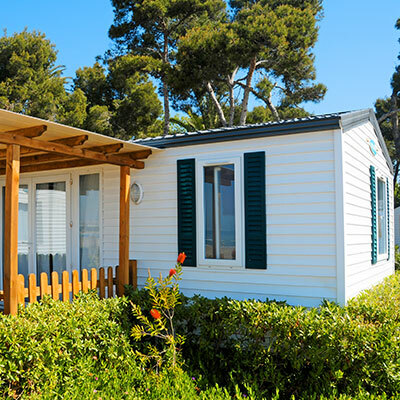 Mobile homes can experience their own unique set of issues, and our trained professionals can offer repair advice to buyers and owners. Mold growth in the home can cause structural damage if left unnoticed, but it can also be threatening to the health of you and your family. Mold spores in the air are known to cause respiratory health issues. 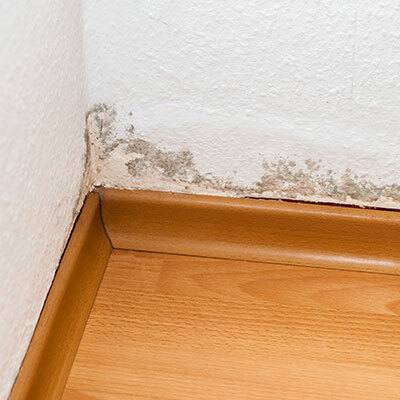 We thoroughly inspect the home for signs of moisture and mold growth, then offer professional remediation advice. 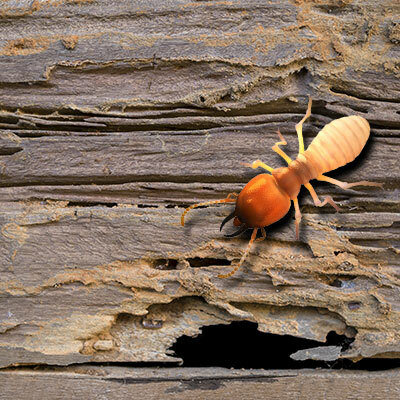 Although small, termites and other wood destroying organisms can cause major and expensive structural damage to a home. We will inspect the home for signs of an infestation so that the problem can be remedied before the damage is extensive. 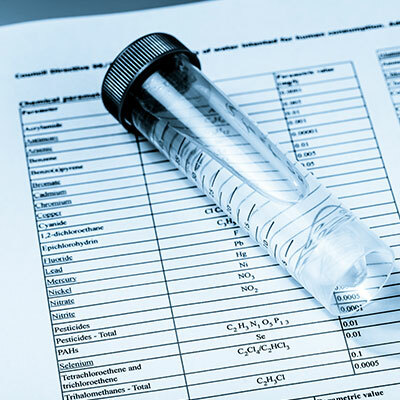 It is important to have the water in the home tested before drinking or using it. We use special equipment to test the water for harmful toxins and substances, keeping you and your family safe. 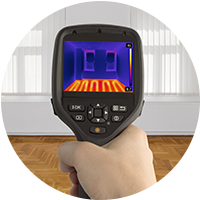 We use a Thermal Imaging Camera to make areas of the home that cannot be seen with the naked eye visible. 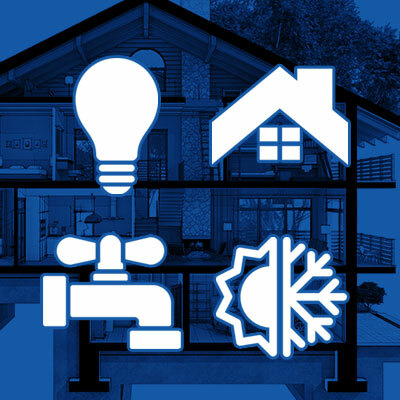 The camera picks up areas of heat loss or gain, and we use the information from our findings to diagnose moisture intrusion issues and problems in the home’s electrical panel. 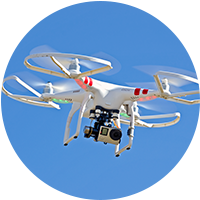 An Aerial Drone allows us to take high-quality aerial photographs of a property. This is helpful in situations where a roof cannot be safely accessed on foot or when we need to see the property as a whole. 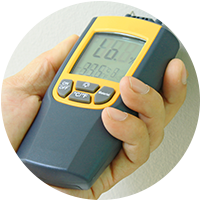 A Moisture Meter measures the levels of moisture in different areas of the home. With this information, we can find areas of moisture intrusion and possible mold growth. We are affiliated with Residential Warranty Services, a company that offers home warranties and helps lower home ownership costs. With the MoldSafe protection plan, any mold that we don’t find that gets discovered within 90 days after the inspection will have its remediation costs covered. Our inspections are backed by a 90 Day Warranty. 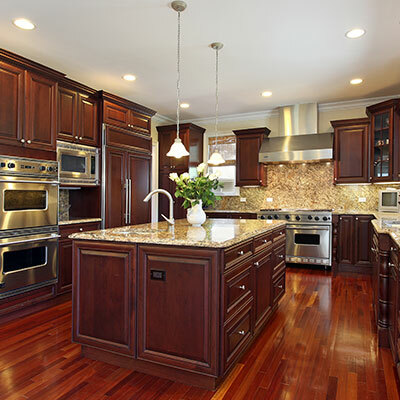 If any components in the home that we determined to be in good condition need to be repaired within 90 days of the inspection, these repairs will be covered. 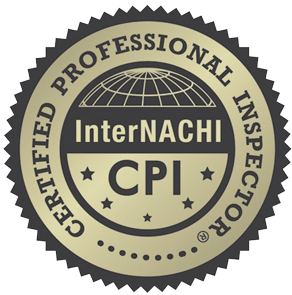 After the inspection, your Roof Protection Plan covers 5 years of roof leak repair costs. With RecallChek, our clients get benefits like recall protection and immediate alerts if any appliances in their home get recalled. We make the process of buying a home and moving even easier with our Concierge Service. We will assist you with the move by making calls to set up utilities and necessary services. We include SewerGard with our inspections. SewerGard is a protection plan for our clients that covers up to $4,000 worth of damages to the sewer and water lines near your home. Contact Coast to Coast Property Inspections, Inc. today to schedule our professional home inspection services in Broward, Dade, Palm Beach, Martin, or Monroe County.